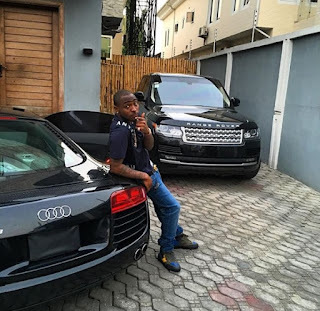 David "Davido" Adeleke's love affair with automobiles got off on a smooth ride. His first car - after he gained fame in the music industry - came on the heels of his first album, Omo Baba Olowo, in 2013. In 2012, at the age of 20, Davido was announced the winner of the Headies Next Rated category to win a car prize. The prize was later presented to him in 2013 - it was a red coloured Hyundai Sonata 2013. Davido was so happy with the automobile that he drove the car to every event just to prove it was a proceed of his brilliant effort at hitting the music mainstream market after the release of his debut album in 2012. 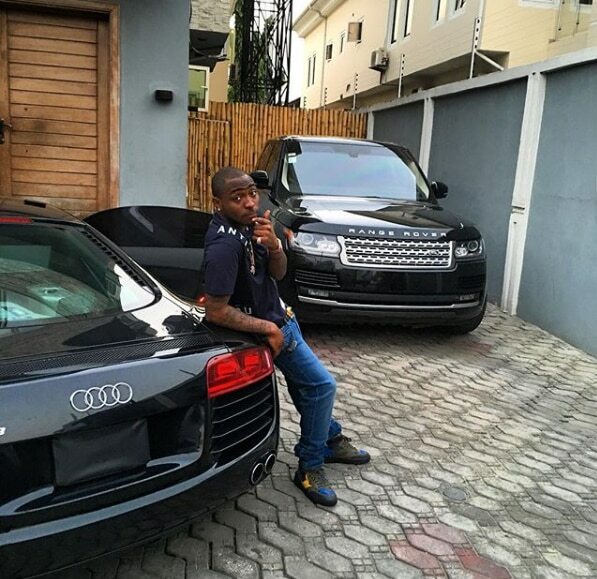 The ownership of a 2013 edition Hyundai Sonata became the turning point for Davido’s obsession with expensive cars. The Hyundai Sonata joined a Silver coloured Honda Accord 2012 edition car in his garage - the car had been in his garage before he became famous. After flagging off his HKN records alongside his cousins, Davido’s fortunes - and car collection - soon changed for the better. As Davido’s music career kicked off - amidst scandals - one thing that has remained as important as his music to Davido is the cars. Before the end of 2013, Davido had already acquired a Chevrolet Camaro GS valued at N6 million; a Audi Q7 valued at N12 million; a black Range Rover sport valued at N16 million; and a Black Mercedez Benz G-Wagon acquired at a staggering N21 million after the release of his viral single, Skelewu. The acquisition of the G-Wagon was announced on his Instagram account with the words: "E don dey come oh!!!! #December2013 #Skelewu. These cars acquired by Davido in the spate of three years are a Porsche Panamera valued at N28.8 million; and an Audi R8 - which he acquired for his 23rd birthday in 2015 - worth N23.4 million. Between January 2016 and June 2018, Davido’s career witnessed a major leap to win over 10 awards for his musical brilliance - one of which was the BET Awards for Best International Act. 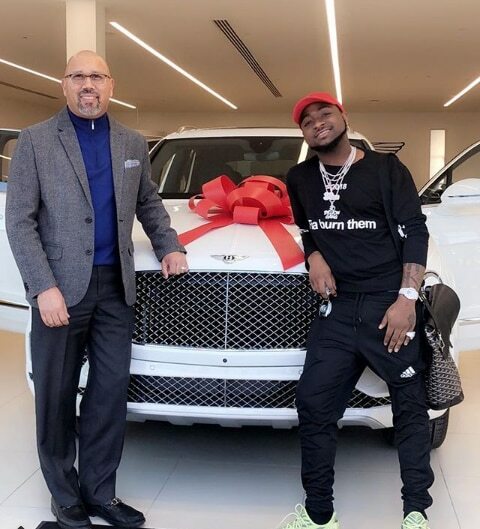 The three vehicles were purchased at different times by the music star while the third- the Bentley Continental GT 2017 edition was purchased in February 2018 at the Bentley office in Atlanta, Georgia - Davido’s state of birth.